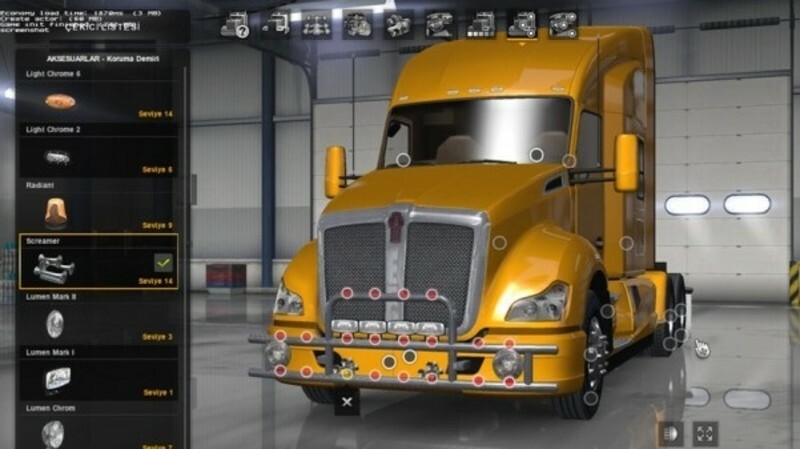 – Some new front grills, beacons, horns and lights from ETS 2 for ATS vanilla trucks. 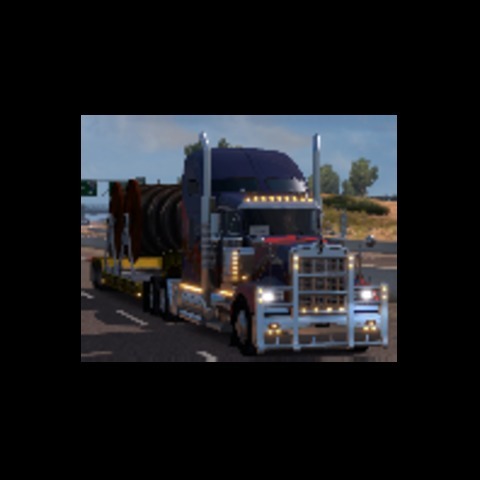 Kenworth W900, Kenworth T680, Peterbilt 579 and probably some modded trucks are supported. 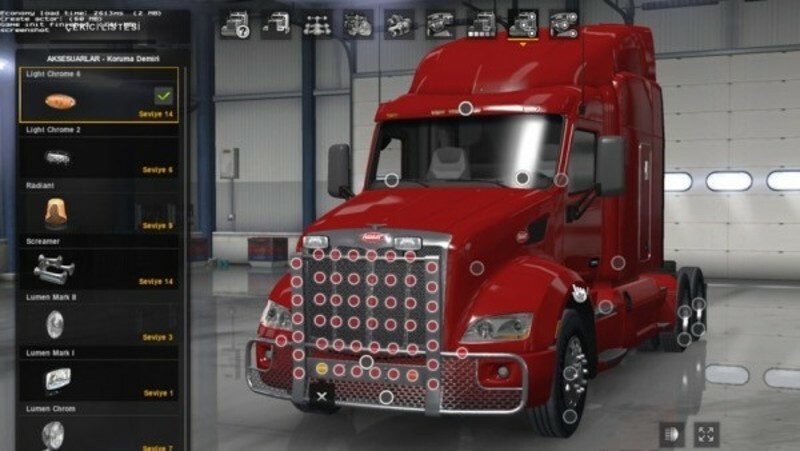 *Also you can use some accessory mods from ETS 2 for ATS, now. 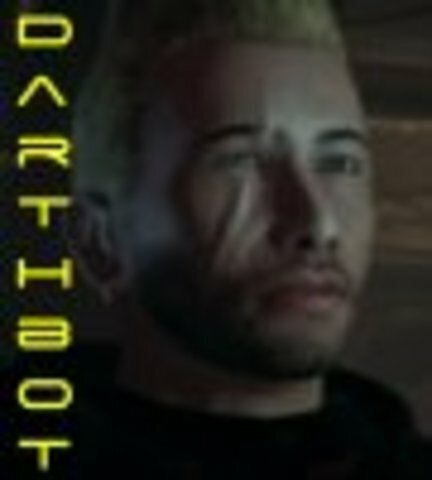 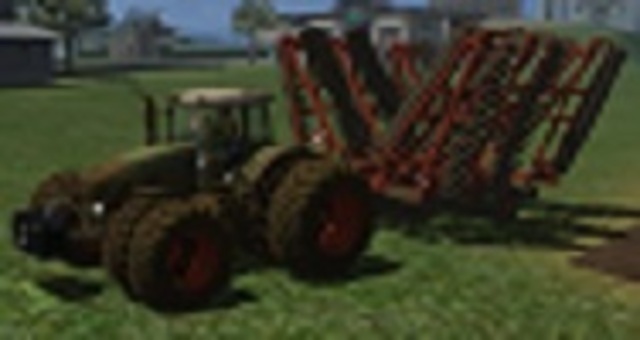 Game crashes if i use this mod.